Rehabilitative Massage Clinic, Inc. - Book Now!Click the link below to be directed to my online schedule!http://rehabilitative-massage.genbook.com﻿ Thank you for visiting my web page! My name is Kathleen Noelle. 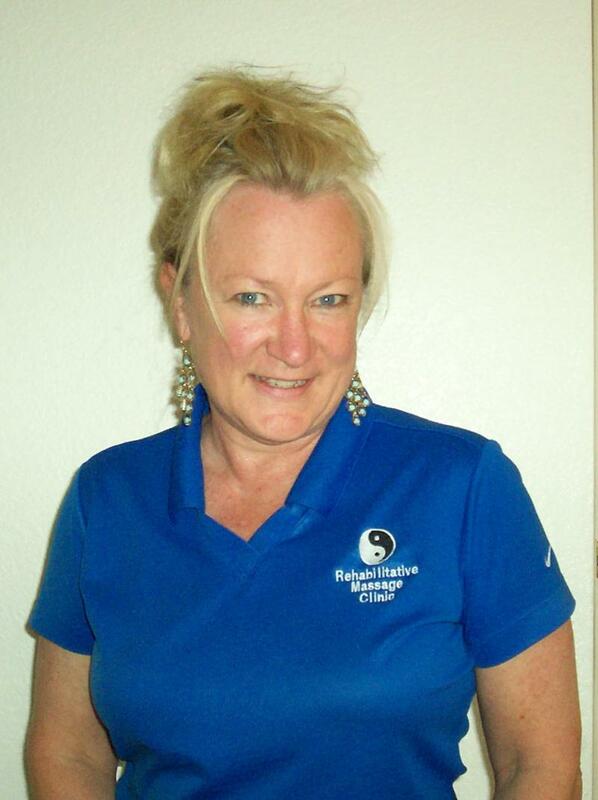 I founded Rehabilitative Massage Clinic in 1999. I have been practicing massage therapy at my clinic for 19 years! I graduated from Colorado State University with an undergraduate degree and went on to receive a specialized diploma in Alternative Health. I am a Licensed Massage Therapist and a Registered Psychotherapist in the state of Colorado. My years of experience have been good to me...I love what I do! Take your time and peruse my pages on this site. The page entitled, Science of the Soul, will hopefully inspire you not to seek out 'just another massage therapist' but to build a relationship with an alternative healthcare provider who will join you on your healthcare journey! Click the link below to be directed to my online schedule! My name is Kathleen Noelle. I founded Rehabilitative Massage Clinic in 1999. I have been practicing massage therapy at my clinic for 19 years! I graduated from Colorado State University with an undergraduate degree and went on to receive a specialized diploma in Alternative Health. 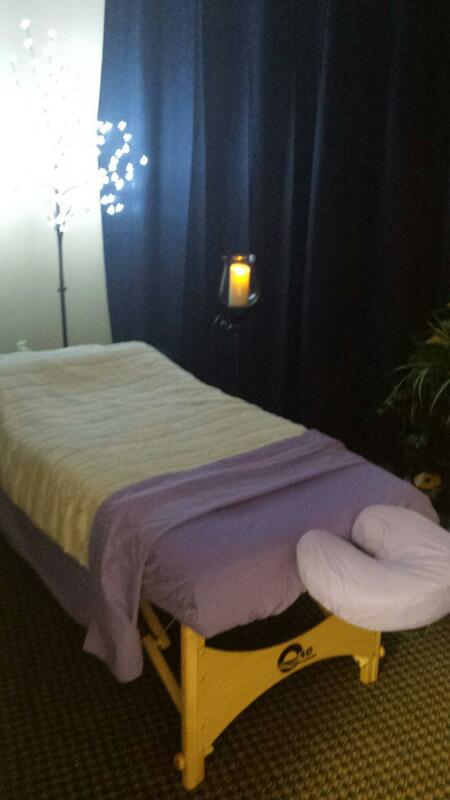 I am a Licensed Massage Therapist and a Registered Psychotherapist in the state of Colorado. My years of experience have been good to me...I love what I do! Take your time and peruse my pages on this site. The page entitled, Science of the Soul, will hopefully inspire you not to seek out 'just another massage therapist' but to build a relationship with an alternative healthcare provider who will join you on your healthcare journey! Feel free to phone or text with any questions. Copyright RMC 2012. All rights reserved.